American rye whiskey with organic raw honey and orange peel. 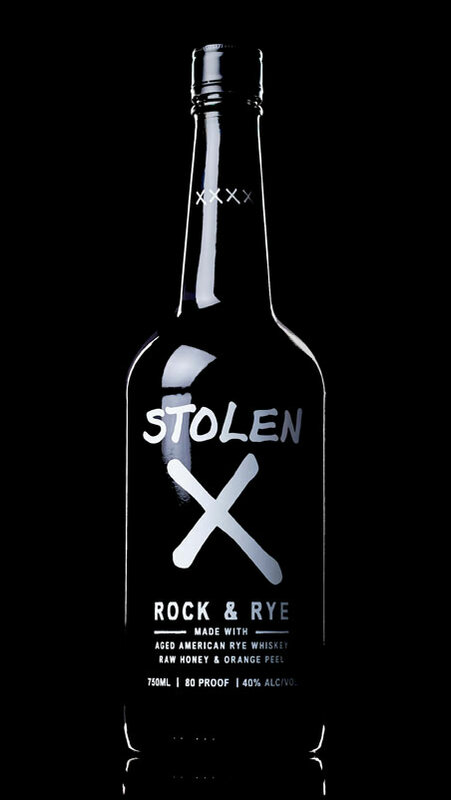 At 80 proof, Stolen X has a kick but is smooth going down. Shoot or sip over ice.